This year create even more #RibbyMoments with your little ones than ever before! For the whole of 2019, holiday guests staying on a midweek break can book unlimited FREE children’s activities for those 0-4 years. There’s so many activities for them to enjoy in our dedicated Activity Hub. These include arts and crafts, sensory play and dance as well as many other seasonal favourites. Click here to find out more about the activities available during your break. 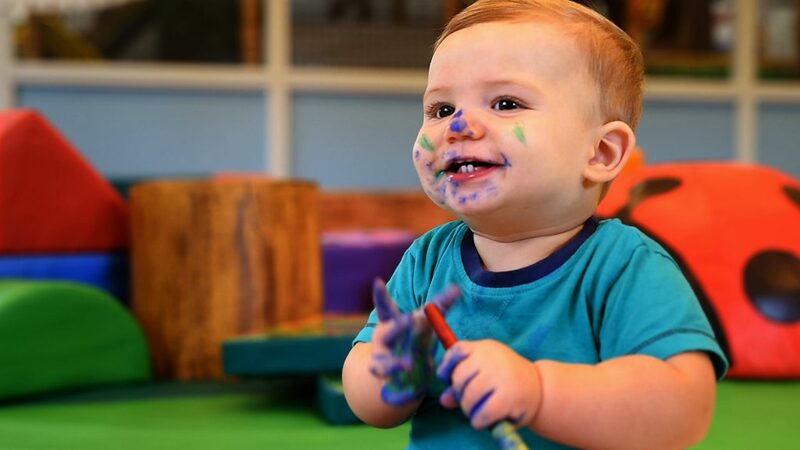 Short breaks with babies and toddlers are made so easy with our child-friendly, spacious accommodation, safe environment and countless activities, entertainment and adventures to enjoy. There’s never been a better time to book a Baby & Toddler break at Lancashire’s only 5 star holiday village! Book a 2019 midweek break and each child can enjoy unlimited FREE indoor activities guaranteeing lots of new play and learning experiences for them! For terms and conditions and more information on our baby & toddler breaks, click here.